Located in one of the largest condominium buildings in the United States, Nine Restaurant provides upscale dining in the downtown Chicago area. 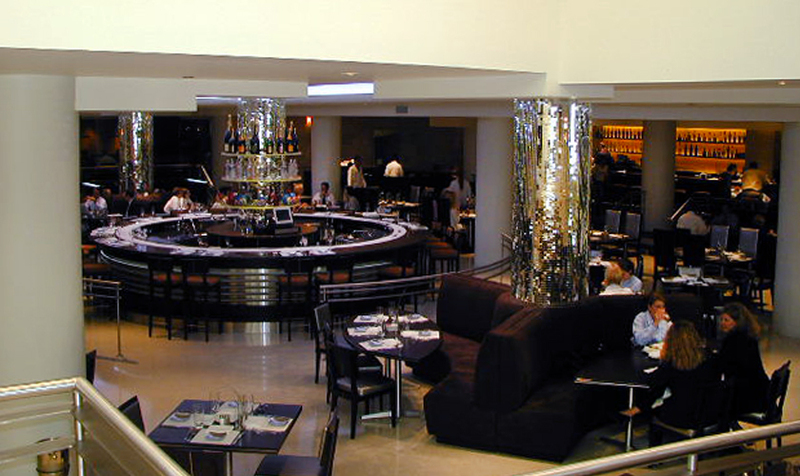 The restaurant includes a 7,000-square foot dining, lounge, and kitchen area on one level in addition to a 3000 square foot separate bar section on the second level. KMI provided MEP and FP engineering design services for the project. The limited space for mechanical HVAC and kitchen exhaust systems was the main challenge.